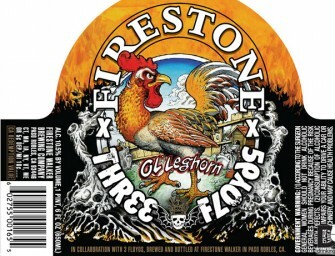 Here comes Ol Leghorn, a swaggering rooster of a beer made by Nick Floyd of 3 Floyds Brewing Co. and..
Rue D’Floyd 14.4% abv $19.99 Purchase Limit: 6 bottles Rue D’Floyd is one half of a collaboration between The Bruery..
Sierra Nevada’s Beer Camp Across America is an absurd collaboration 12-pack and a 7-city traveling beer festival. 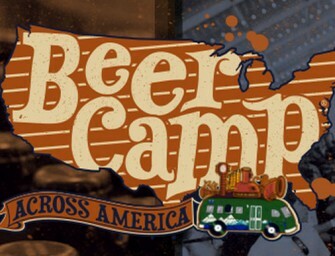 About the 12..
On Thursday 2/20/14 we’ll join forces for the good of all. 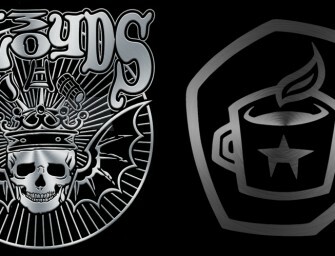 Three Floyds, Bill Kim and Half Acre will host an evening..
3 Floyds is now exclusively using Dark Matter Coffee at both the brewpub and brewing facilities. 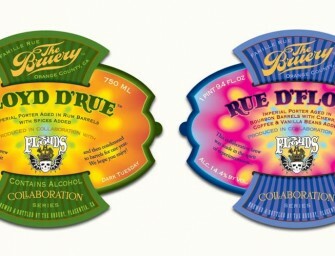 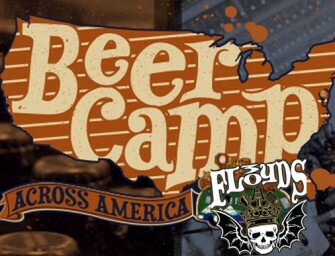 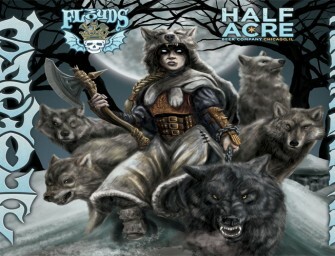 3 Floyds was previously..
Chicago Launch is around the corner! 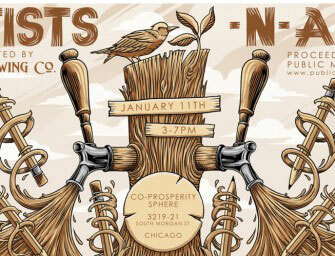 1/11 from 3PM – 7PM at the Co-Prosperity Sphere with 3 Floyds, Half Acre Beer Company, Pipeworks..